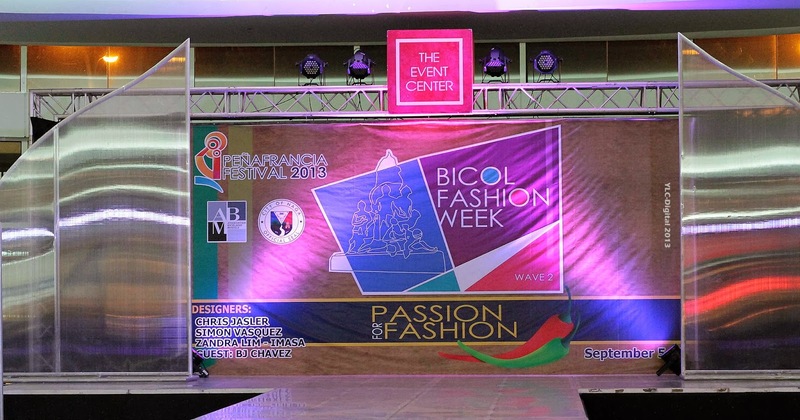 The recently concluded Bicol Fashion Week Wave 2, which I blogged about here, held it’s finale fashion show at SM City Naga Event Center last September 9. I was honored and humbled to take part in the said event having two roles - as a blogger and as a model. As the grand finale event, the organizers saved the best people for last. The show showcased the world-class creations of Ms. Zandra Lim-Imasa, Mr. Bj Chavez, Mr. Simon Ariel Vasquez and Mr. Chris Jasler. I was chosen to model Mr. Simon Ariel Vasquez and Mr. Chris Jasler’s creations. First off is Mr. Simon Ariel Vasquez. 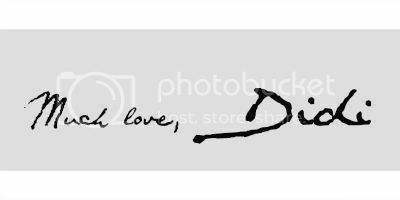 His designs are more of the classic and elegant ones. The collection he showcased that night includes his dresses with cut-out details and intricate designs - mostly in hues of black, white, and gray. The one I’m wearing is his version of the classic little black dress. Notice the detailed embellishments on the side of the dress, It’s simple but still fabulous. The statement pearl accessories completes the whole look. Let me tell you something, my ears are really hurting there - imagine the weight of those earrings! It felt like I have dumbbells on my ears. Haha! Next is Mr. Chris Jasler, the owner of the Singapore-based brand “Jail Jeans”. The creations of this international fashion designer have also reached New York City. During the show, Jail Jeans showcased its line for both men and women which gave denim an interesting twist. I went out on the ramp wearing denim from top to bottom - a denim jacket with black denim longsleeves underneath it, and of course jeans. Showcasing Bicolano talents like this one makes me feel proud that I’m a Bicolana. Keep supporting Bicolano fashion!